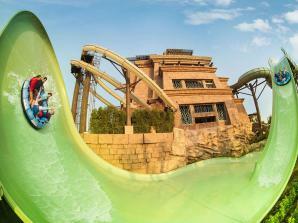 Cool Down at Dubai's hottest Waterparks! 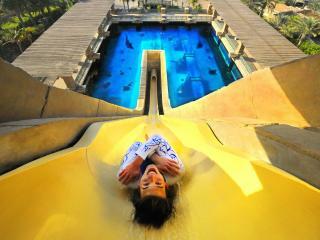 Cool at Dubai's hottest Waterparks! 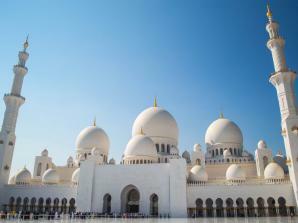 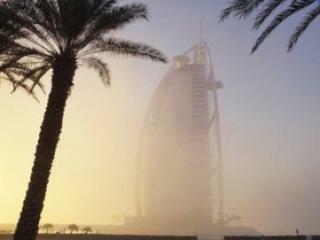 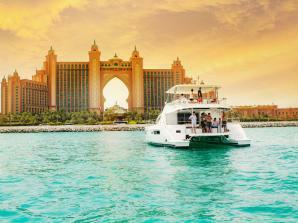 Our expert advice on amazing Dubai experiences not to be missed! 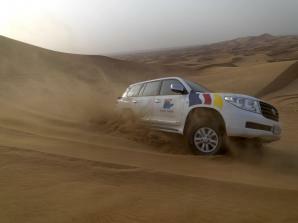 comment An exhilarating ride and a sample of authentic desert life; A Dubai desert safari is a ‘must-do' experience for anyone visiting Dubai! 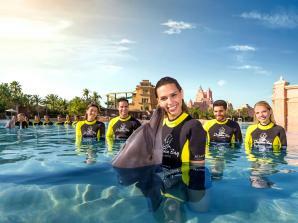 comment Enjoy 3, 5, or 7 attractions and tours from over 30 options. 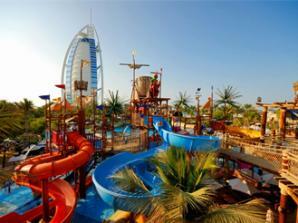 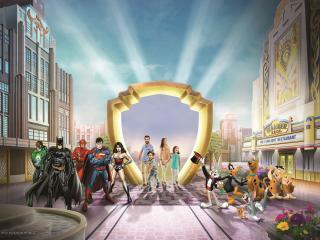 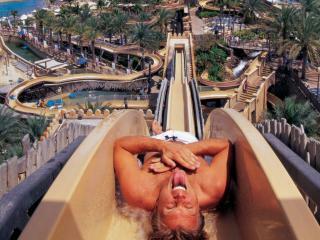 comment Widest selection of water slides in the U.A.E. 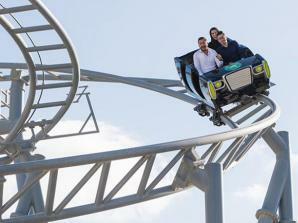 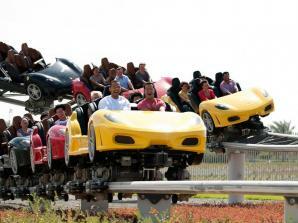 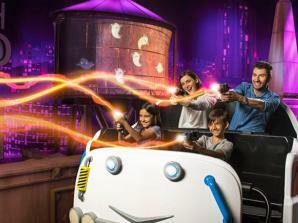 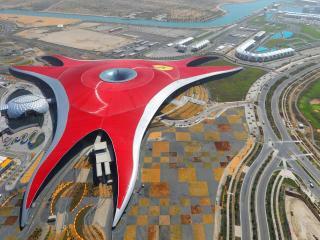 comment Home to the fastest roller coaster in the world! 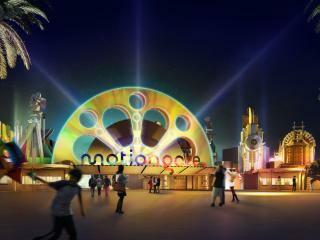 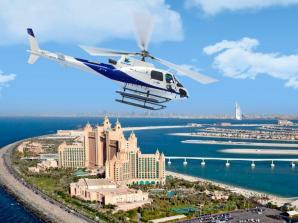 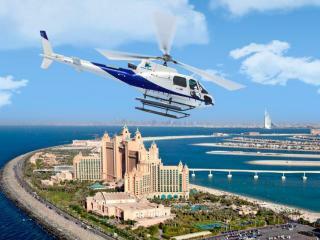 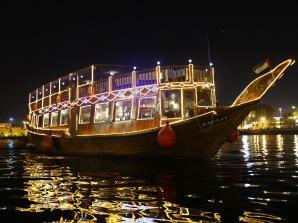 comment Enjoy wonderful views of the dazzling Dubai skyline at the most magical time of day. 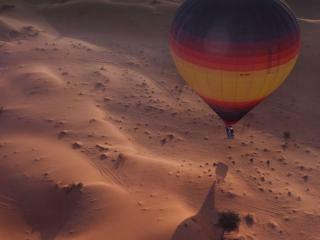 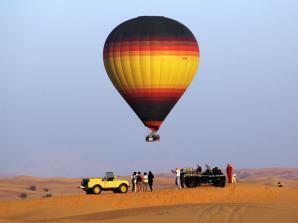 comment An unforgettable private trip to the desert for up to 6 fun seekers! 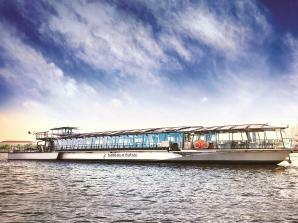 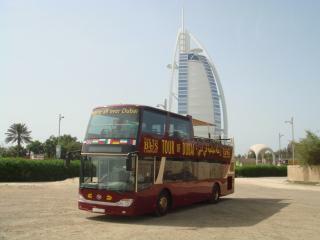 comment One ticket includes FIFTEEN experiences including bus, boat, walking and museum tours! 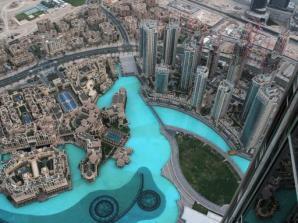 comment Only from the air can you truly appreciate the amazing feats of modern engineering that have shaped 21st century Dubai. 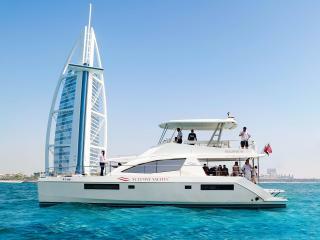 Dubai attractions are endless, from thrilling Jeep safaris to swimming with dolphins, fine dining cruises to sport fishing and everything in between. 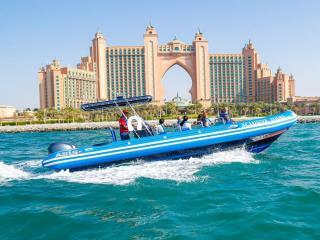 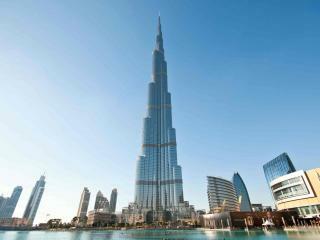 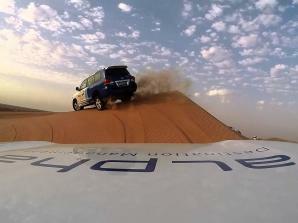 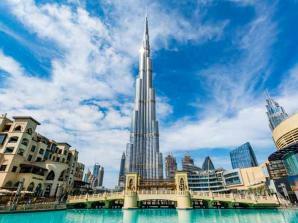 There is something for everyone to do in Dubai. 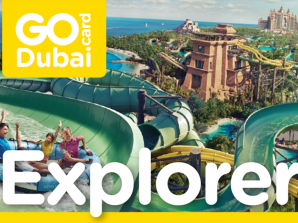 Couples will love the romantic hot air balloon rides over the Arabian Desert, families can lay back and relax on the gorgeous sandy beaches and children will delight at the slides at Aquaventure Water Park at the Atlantis the Palm Hotel. 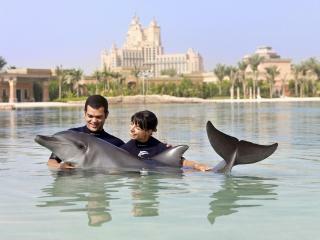 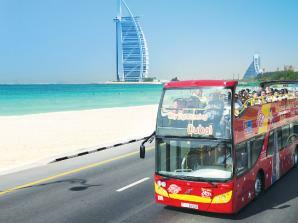 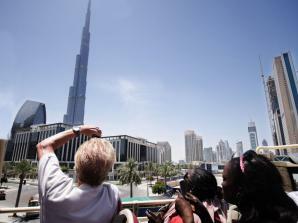 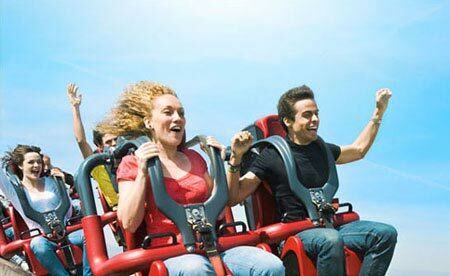 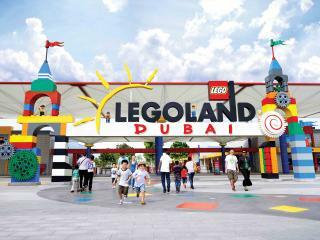 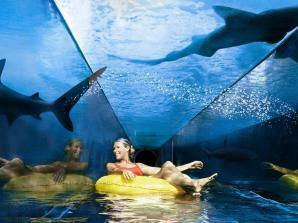 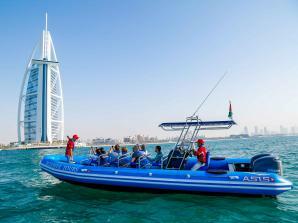 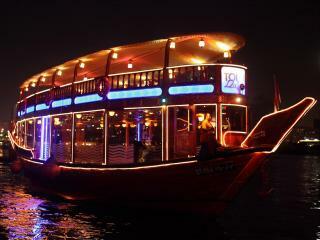 There are activities in Dubai for all ages. 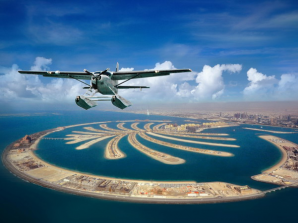 Great weather all year round means that Dubai has increasingly become the go-to destination for sun seekers in and out of season. 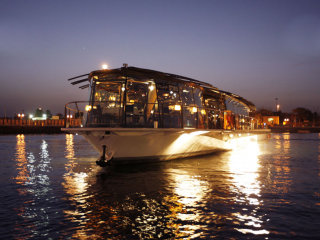 If it’s luxury and relaxation you're looking for, there's no place more decadent than this treasured Emirate jewel. 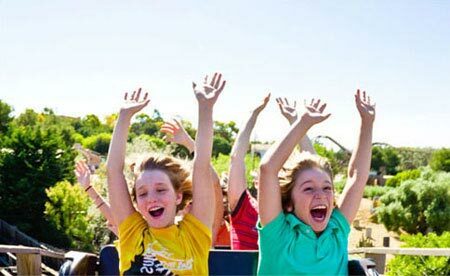 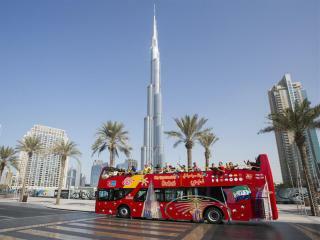 Book your tickets for Dubai’s best-loved attractions and excursions through Attraction Tickets Direct in advance to take the stress out of organising your holiday, and to make sure you don’t miss out on these amazing sell-out experiences. 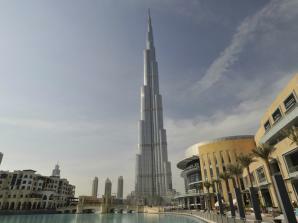 Once a small fishing village on the Persian Gulf, Dubai has grown beyond recognition into a luxury holiday destination, a thriving metropolis where the ultra-modern architecture of some of the world’s tallest buildings stand side-by-side with traditional wind-towered houses and bustling souks. 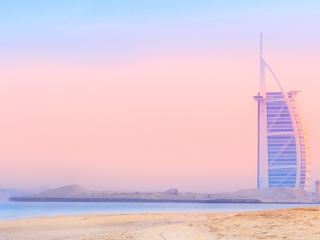 Stunning sandy beaches meet a sophisticated urban landscape in a destination which fuses Eastern and Western culture like no other place in the world, let alone the United Arab Emirates.